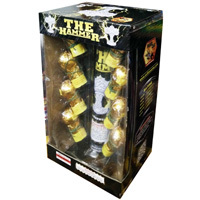 US Fireworks just received a new fireworks shipment direct from China with many exciting new items. Over 400 items back in stock or new. So don’t delay buy your fireworks direct from USFireworks.biz. Start shopping by clicking here. 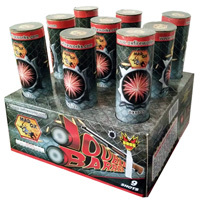 USFireworks purchases all its product direct from the China manufacturer. This mean the absolute lowest cost for you and also the widest variety and newest selections. New MadOx Fireworks Arriving Soon! Many new items such as the Patriot Assortment pictured below are arriving soon! This item has 4 different cakes. An all blue, all white, all red and all crackle cake. 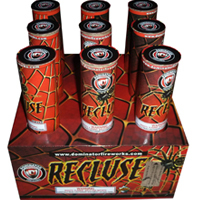 Perfect for making your own backyard July 4th Fireworks Displays. 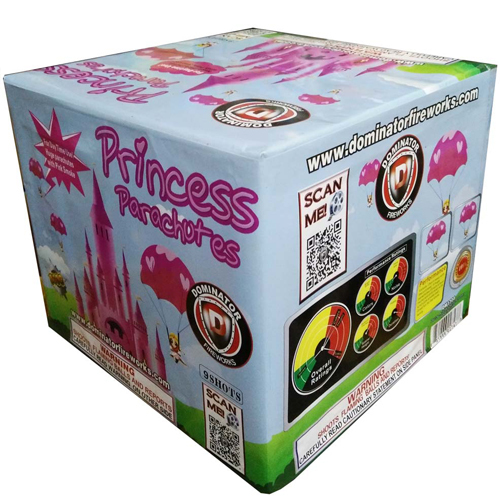 Other new items include The Fruit Punch Assortment from MadOX Fireworks. This assortment features out of this world fruity colors, like Banana Yellow, Blueberry Blue, Tangerine Orange, and Grape Purple! Colors like you have never seen before in consumer fireworks! 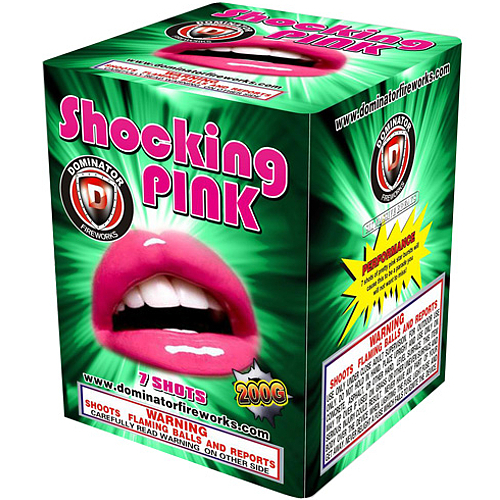 Here are the Top Ten Crazy Fireworks Labels for 2015!! 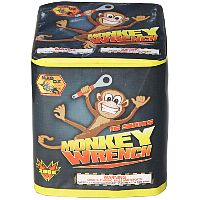 Ok, so what does a Monkey Wrench have to do with Fireworks?! Ya! This label is shockingly cheesy!! Oh no, that’s not a confederate flag is it? 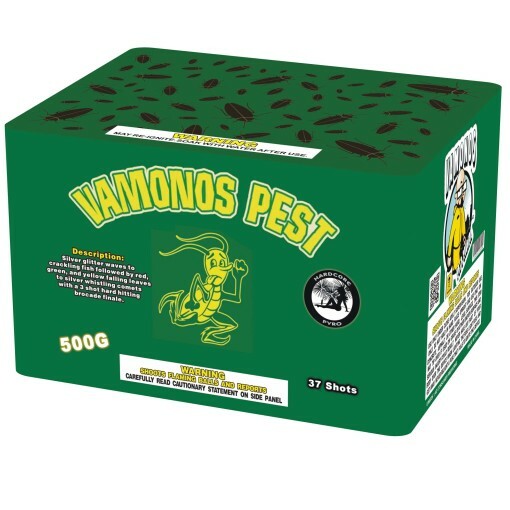 This firework is sure to scare off all those pests! Yep, Princesses = Fireworks. Why not? I saw a parachuting Princess with pink smoke just the other day! 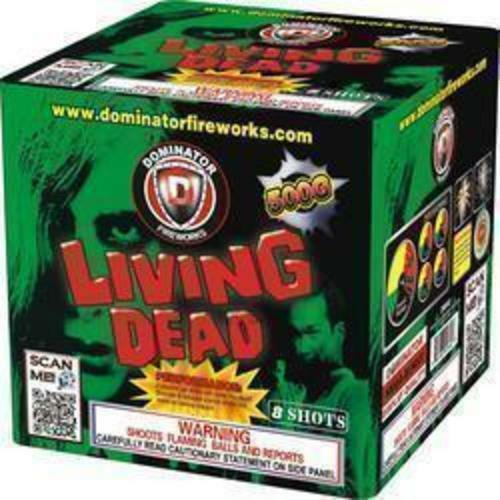 Zombies = Fireworks – Yep makes a lot of sense! Ok, yes, love those lips! 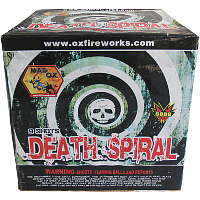 US Fireworks just received a new shipment direct from China with many exciting new items. 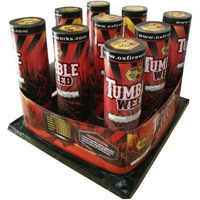 US Fireworks is proud to introduce an exciting new line of fireworks called Mad Ox Brand Fireworks. Judging by the quality of the items we received this is going to be an exciting new brand. We will be looking forward to what else they have to offer. There are over 100 “brands” of Fireworks in the world, almost all are produced and exported from China. 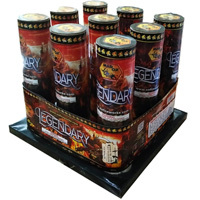 China is home to hundreds of fireworks factories, most of them in the Hunan Province and centered around Liuyang City. The average cycle of a firework from China to your backyard is quite complicated and can take up to 9 months from the time an importer orders it before it arrives on a steel ocean container at their warehouse. Orders to China must be large, often times 400 cases is the minimum for just one item! 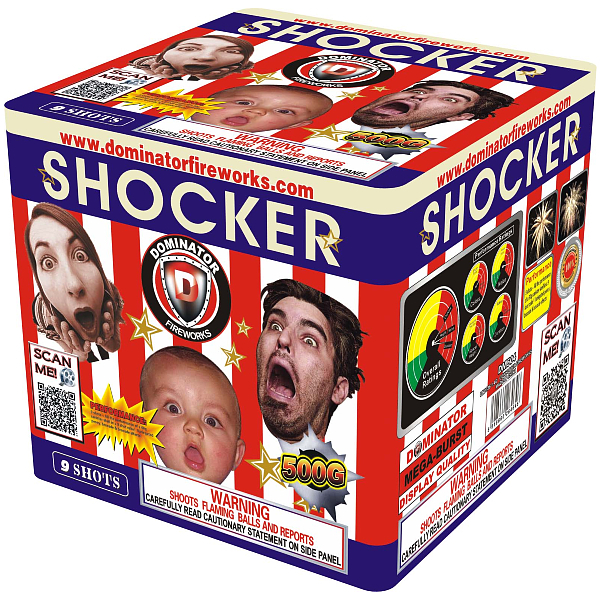 Factories are making around 3,000 individual firework devices that include fountains, reloadable aerial shells, repeating cakes, roman candles, parachutes, sparklers, snap pops and many more popular items. 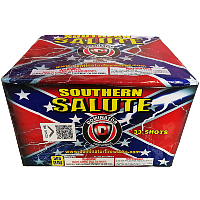 Posted in New Fireworks	| Comments Off on The Best Fireworks Brand.